How Far is VKR Glory? VKR Glory is situated in Bangalore. 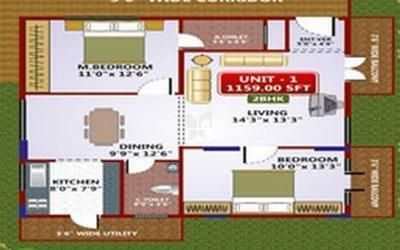 This project comprises of all features that a modern home buyer would desire to have. 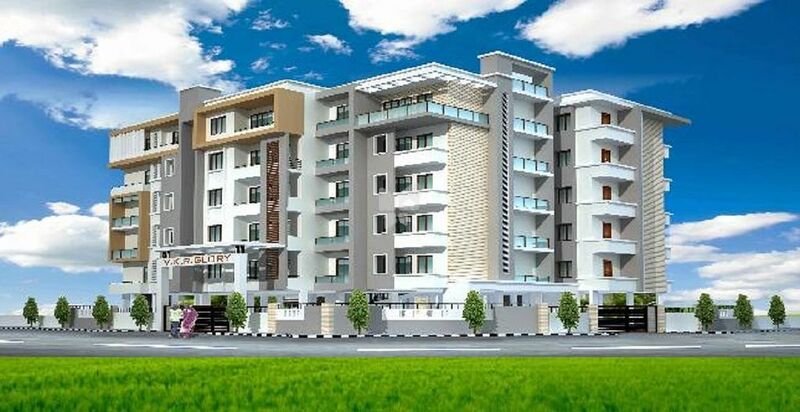 VKR Glory is a part of the suburban locality of Bannerghatta Road. Bannerghatta Road is connected to neighboring localities by wide roads. Residents of the locality have easy access to public utilities like schools, colleges, hospitals, recreational areas and parks. The facilities inside the complex are easy to use and functional. VKR GLORY has thoughtfully planned consistency of 2 & 3 bedroom spacious apartments designed for the best comfort and luxury utilities.